Yes. The brand new Nokia smartphone, Nokia N9 will be launched in Malaysia tomorrow! 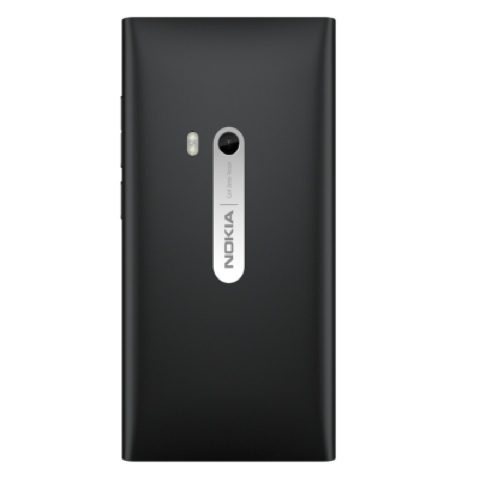 The new Nokia N9 is a beautifully designed, sleek and premium all screen phone. All it takes is just a swipe! It has three simple views in one home with NFC (near field communication) function where it allows simple transaction, data sharing and wireless connection in close proximity to each other, usually by no more than a few centimeters. 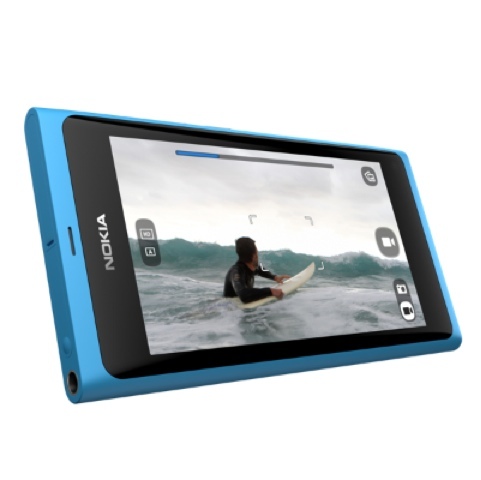 Nokia N9 comes in three colors which are black, cyan and magenta. 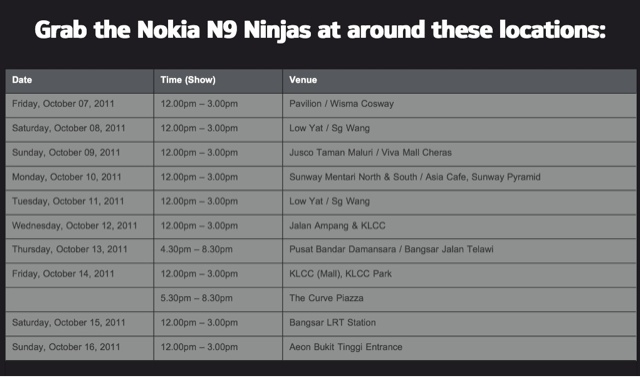 Remember to catch for ninjas who are invading the streets showing off their fluid moves and the brand new Nokia N9! Nab them and get your hands on a Shuriken-shaped redemption card to redeem for an exclusive Nokia N9 Shuriken Magnet at any Nokia Stores. All you need to do is take a swipe on the new Nokia N9 in store to experience the perfect fluidity and the gift is yours, absolutely free. Check out the Nokia N9 Ninjas schedule at www.nokia.com.my/n9ninjas to find out where the Nokia N9 Ninjas will be appearing! 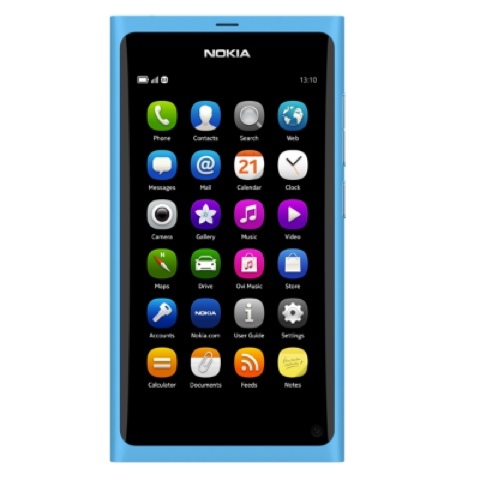 On top of that, with the exclusive Nokia N9 Shuriken Magnet, you'll stand a chance to win your very own Nokia N9. All you need to do is follow the simple steps stated in the serialized card within the Nokia N9 Shuriken Magnet packaging to participate. The contest starts from 7th October till 16th October 2011! So see you guys there! 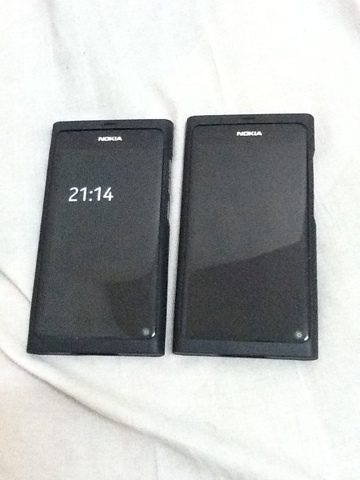 For more details log on to www.nokia.com.my/n9ninjas for more updates and information about Nokia N9!